From Photoshop CS5 go to Edit Color Settings. 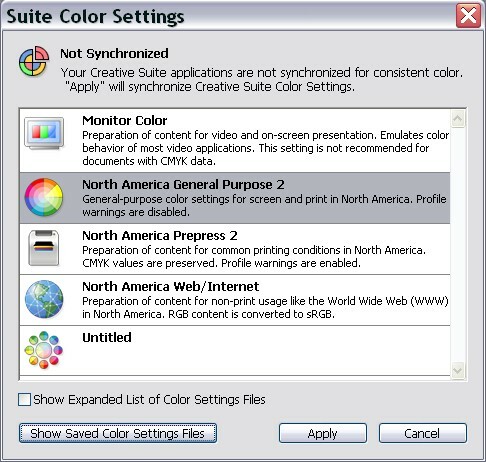 The point of this is to synchronise your settings across the whole of the Adobe suite. 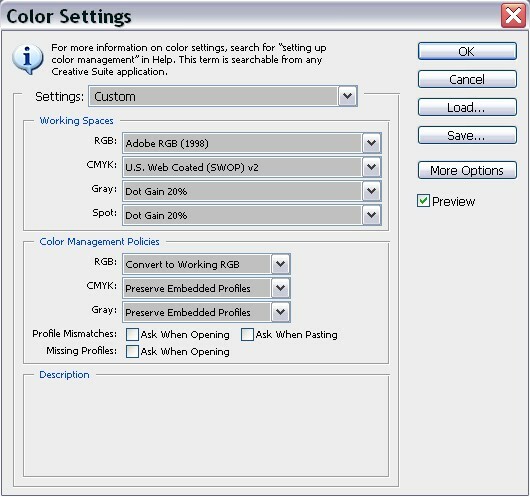 It is especially important if you are going to send your images out to a print service to select RGB profile in the settings menu. Select North America pre-press 2 under working spaces select Adobe RGB 1998 for CMYK. You could select US Web under gray dot gain 20% spot dot gain 20% color, management policy is keep the default preserve in many profiles. Tick the profile mismatches check box ‘at the bottom of the dialogue’ this will warn you when something in wrong. 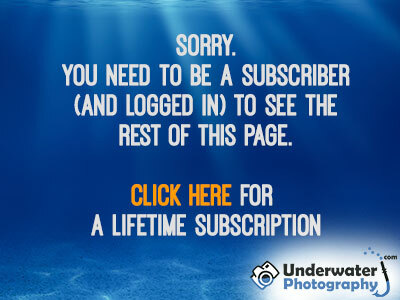 This is a recommendation only, check with your print service provider if they have any special requirements.